Payoma is a digital payment solutions provider. We offer instant, safe and convenient payment services across the globe for individuals and merchants. 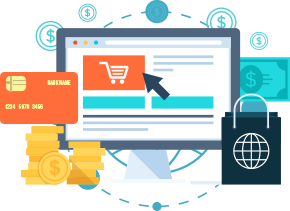 We work with e-commerce business all over the world and provide professional end-to-end payment solutions and innovative acquiring with trustworthy banking partners. Payoma currently supports payments in the UK, Australia, all European countries, Canada and many more. You can instantly accept payments from around the globe. Payoma automatically handles conversions so that you can instantly charge customers in their local currencies. Each client can get custom fees. Accept payments regardless card type. We constantly work to offer even wider range of services. Individuals can receive payments from other wallets in the system, or top up the balance using credit cards or even bank transfers. Each user can send payments even to someone who is not registered in our system. The recipient will get a notification explaining how to obtain the funds. Business accounts have an opportunity to use our open API for e-commerce and accept credit card payments, bank transfers and direct wallet payments. 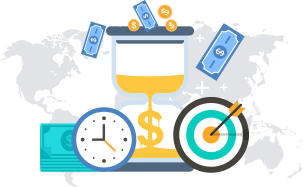 There is a possibility to create several wallets within one business account, which is convenient for a business in terms of funds management. As an example, direct payments and those made by API can be separated into different wallets. Creating wallets in different currencies is another great opportunity if you are planning to accept payments globally and don't want unnecessary conversion fees.  Automate your e-commerce billing process and make it convenient. We guarantee 99.99% up time, system functionality and availability. You can use Payoma for simple operations or build up more complicated and automated digital payment solutions. Our whole system infrastructure and working process have passed 1-st level PCI DSS certification. Separate your payments by logical goal or by currency to save on fees.